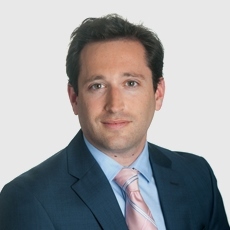 Jacob Silber is the Senior Director of Business Operations at Dynamic Yield. In his role, Jacob coordinates and directs integrations, market research, strategy formation and cross-functional business operations. Make sense of the various recommendation strategies and understand how to use them intelligently to maximize marketing ROI. Understand why customer experience is greater than the sum of its parts- and how marketers can truly improve their personalization and optimization efforts. Make sure the tremendous potential of your side door traffic is fully extracted by following these 4 tips. Don’t let these 4 personalization misconceptions hold you back from offering highly engaging personalized experiences.